● Lamp shade of the light adopts PC with anti-UV which is high efficiency light transmission up to 90%, quite high impact resistance and fit the bad environment very well. ● House of the light is made of aluminum alloy and steel, painted by spraying plastic, the structure is high strength ,resistance to corrosion. ● Using Parabolic reflector optical design, range further. ● Light source adopts LED with long lifespan ,lower power consumption and high efficiency. 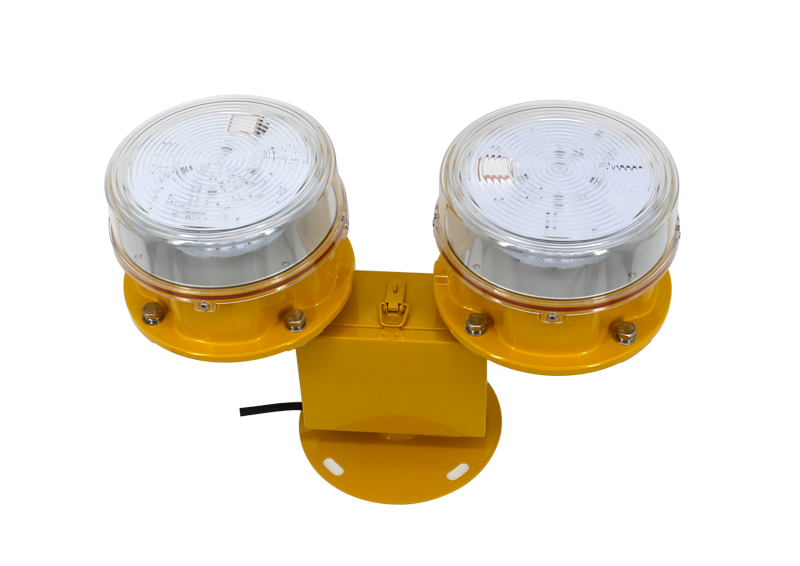 ● Based on the single chip computer control , automatic identification synchronization signal do not distinguish the main light and auxiliary light ,and also could be controlled by the controller. ● Same power supply voltage with synchronous signal , integrate in power supply cable eliminate the damage by error installation caused. 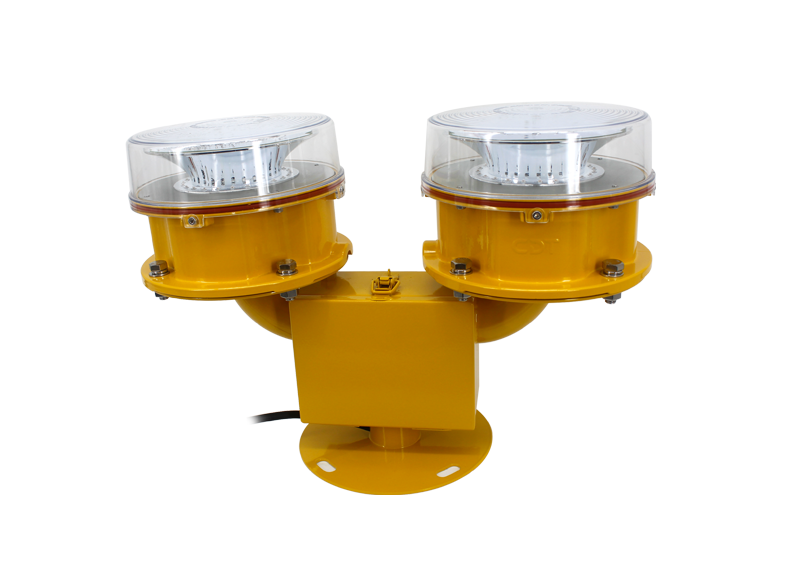 ● The circuit of the light has surge protection whose lightning proof ability is In 7.5KA/5 times, Imax 15KA so that the light is suitable to a harsh environment. 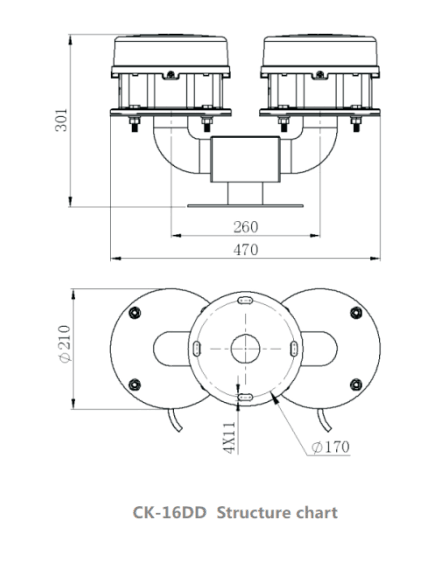 ● Integral structure, protection level of IP65.